I'm not an at-home type of person, I love going out and getting inspired by people, music, and the environment, which explains why I'm definitely a city girl. My biggest dream could possibly be travelling to cities around the world. 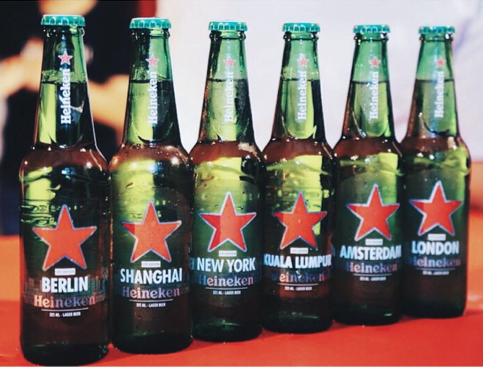 Okay, maybe I should start with the six cities that made it on to Heineken's new limited edition bottles, London, New York, Shanghai, Berlin, Amsterdam and our very own Kuala Lumpur (okay so it's 5 more to go)! I'm pretty proud to be a kay-elle girl cuz I think Kuala Lumpur is one of the most beautiful cities in the world! Especially the Twin-Towers, thank god we “planted” it there before any other city thought about it lol. I'm serious! Kuala Lumpur is amazing. There's plenty of “hidden gems” around this city to be discovered! If you follow my instagram, you can see that I've been hunting for new food places or hide-out cafes, I really need to credit Heineken for the “Open Your City” campaign for some of the “hidden gems”. If you're wondering how it works, it's actually pretty simple. Just go to openyourcity.heineken.com and enable your location service in your device, then you'll see these buttons popping around the streets. Please don't tell me KL is boring unless you've been to every single spot. 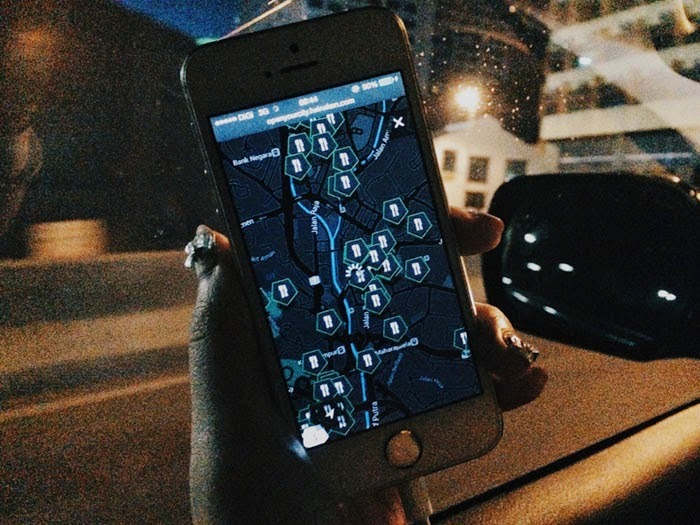 Another quick life hack to know the latest cool place in town is to go twitter and tweet @wherenext and your location to get instant updates about events and parties happening in town.